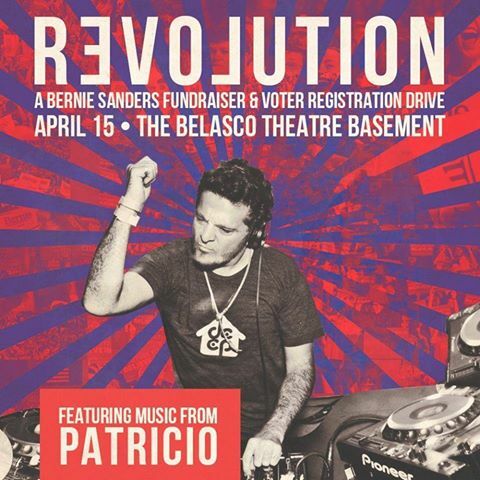 WHAT’S COMING UP NEXT – FEEL THE BERN AND COACHELLA!!! ARE YOU REGISTERED TO VOTE? DO YOU WANT TO HELP BERNIE? WANNA DANCE WITH US???? COME AND BE PART OF THE MOVEMENT!! CLICK ON PICTURE FOR INFO TO THE EVENT!! 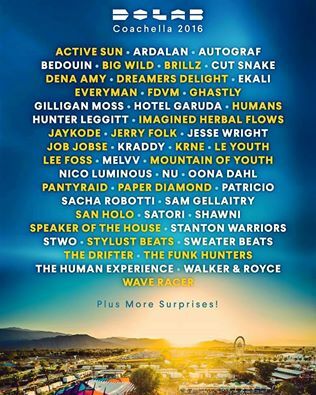 COACHELLA WEEKEND 2!!!!! HERE WE COME! !